If you are a realtor, you’re helping people’s dreams come true, helping families find the next place to forge memories and a place to finally call home. You’re with them at the very beginning and you’ll stay with them until they sign on the dotted line and get the keys placed in their hands. You’ll do anything to make your client happy and you’ll go out of your way to put them at ease during what can be a stressful time in their lives. It’s what you do. But the family is not done when they get the keys to their new home. Now they have to move everything they own into that perfect house you found them. After all the negotiations and back and forth to broker a good deal for your client, now they need to go through what can be the most stressful part of the process, the move. As a realtor, you want to know that your client is in good hands from one home to their next home. Having a bad moving experience can weigh on them heavily about the entire process. And that’s why, as a realtor, knowing your moving company is a smart business move on your part. Getting to know your local moving company gives you immense value to your clients. It’s like any other vendor you refer to someone. The quality of the people and businesses you refer to others is a refection on you. We know the real estate business has many working parts and no two days are alike. And that’s why as a realtor, you need to know that the moving company you entrust to your client can handle the job, put them at ease through the entire process and get everything they own from point A to point B, safe, sound and in their new home. As a realtor, you have great relationships with your home inspector, attorneys, contractors, painters and a host of others that you can call on to help your clients. 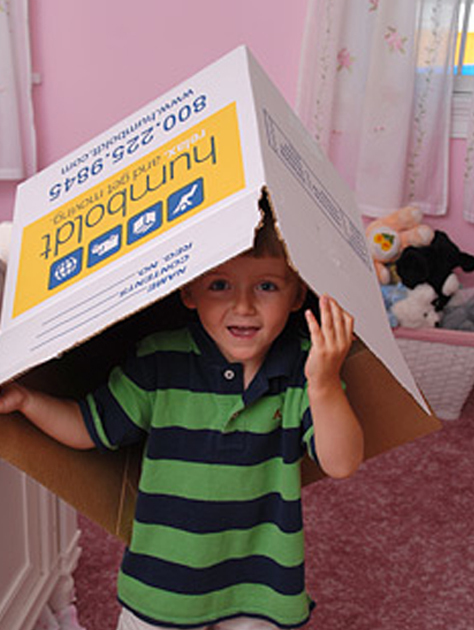 It’s time to get to know your local moving company. Why? The moving company by far is the biggest piece of the puzzle when it comes to relocating. It’s taking everything you own, packing, moving, unpacking and creating a new home for your client. It’s a massive responsibility and as a realtor, you should know who’s moving your clients. The moving company can make or break a relaxing and enjoyable experience and you should choose carefully. Invest some time and pay a visit to a few moving companies. Sit down, chat and learn more about their moving philosophy. Find out what they do to help your clients relax. What programs do they have for children and how professional are the crews? Your clients will thank you for the time you spent getting to know a reputable moving company.